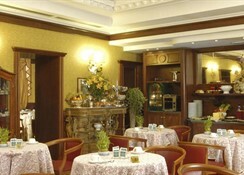 Hotel Andreotti Rome is a 3 star accommodation near Termini Station. 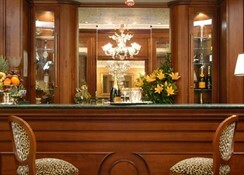 The hotel has been recently renovated to provide a friendly and familiar welcome. 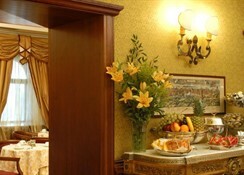 Facilities at the hotel include a lobby with a 24-hour reception and check-out service, hotel safe and currency exchange facilities. 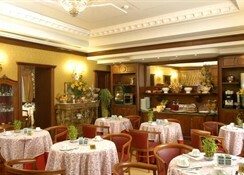 There is also a breakfast room and a laundry service. Le bar est ouvert toute la journée. On trouve une assistance pour l’achat de billets et les visites touristiques. Pas de parking sur place. 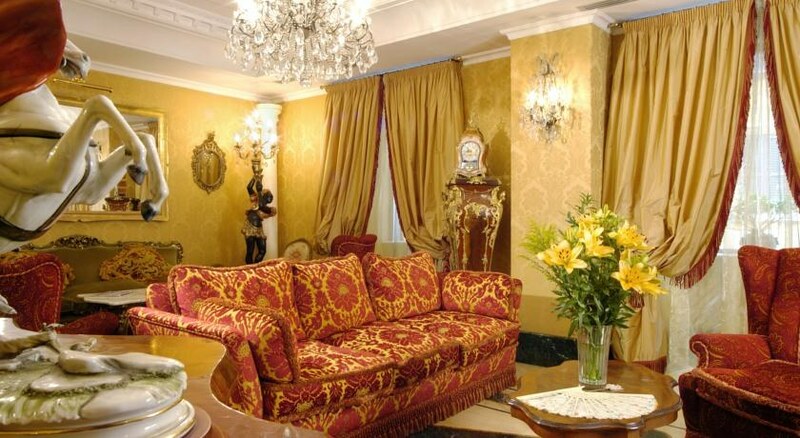 Located in the heart of Rome, 5 minutes from Terme di Diocleziano, the Roman National Museum and the St. Maria degli Angeli church. 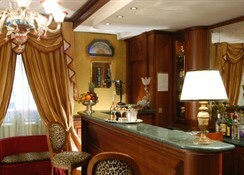 It is a 20-minute walk to the Spanish Steps in the city centre. All new, elegant and comfortable rooms are fitted with double beds and equipped with an en suite bathroom with bath/shower. All the rooms include a direct dial telephone, radio transmission, refrigerator, minibar, satellite TV, hairdryer, safe and Internet access. 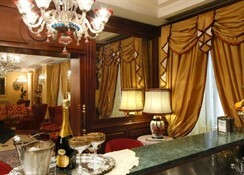 All rooms come with air conditioning and central heating installed.